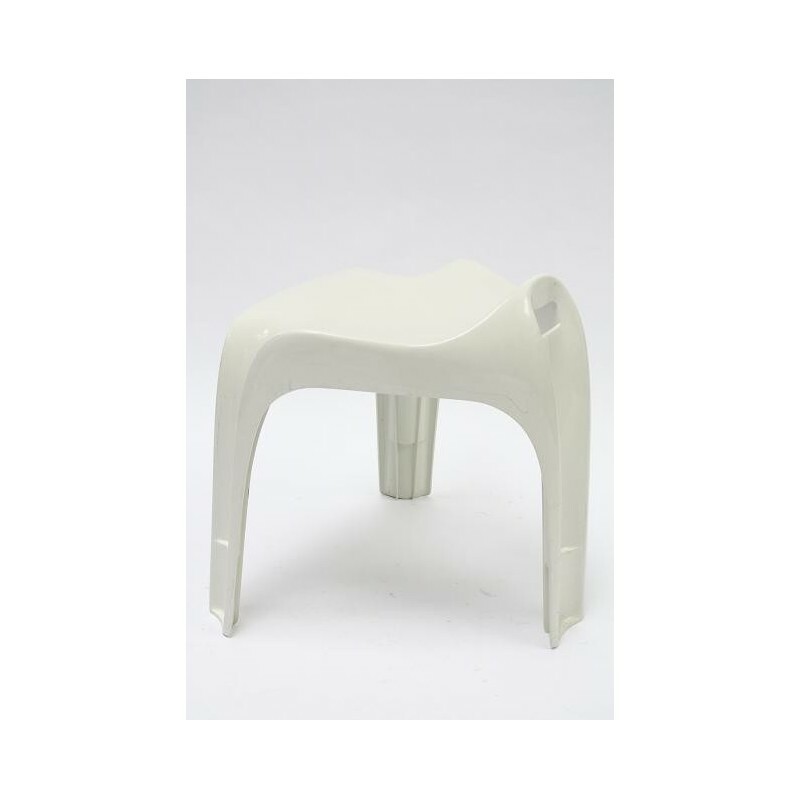 Plastic stool designed by Alexander Begge for Casala. 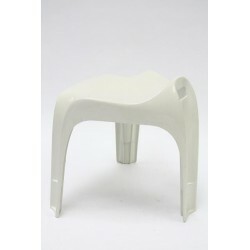 The stool is white colored and is in a good condition given it's age ( small traces of use). The seat height is 42,5 cm.